I grew up attending a variety of church denominations. When I married my husband, I started attending a church that followed the church calendar and used liturgy more actively. At first, I was unaware of how this affected holidays and seasons, but after attending there seven years the difference has become quite marked in my mind. There are a few things I have come to really appreciate. 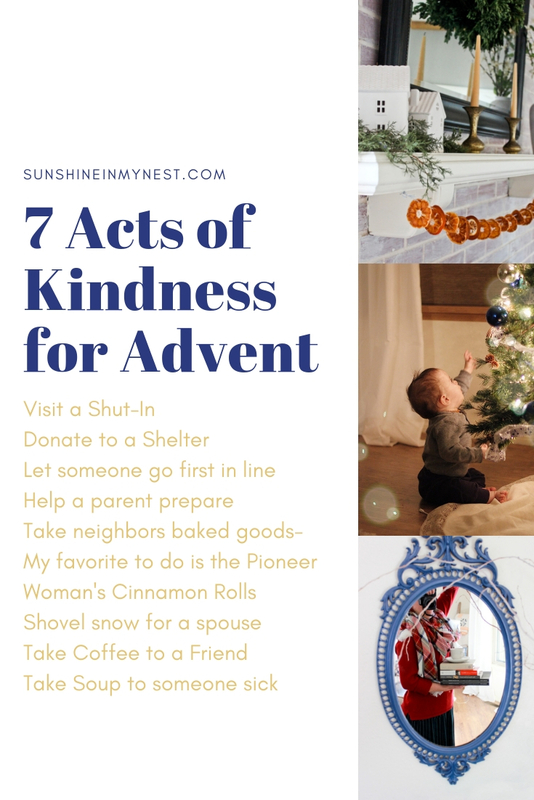 No matter what denomination of church you attend, here are some things that I think you might love to fold into your life during this Christmas season. The idea of Advent is to create a sense of longing into your life. This is to mirror the Old Testament where the children of Israel longed for a Savior and reminds us of our own need for a Savior. 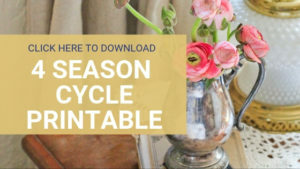 I don’t necessarily use all of these ideas for our family, but am sharing ideas that family and friends use to make the season more special. You can pick and choose which would work best for your own family. Take notice of Christmas songs that are celebrating Christ’s birth vs the ones that speak of longing for it. Maybe I’m the only one, but I didn’t notice that they are divided up that way. At our church, we only sing the ones longing for his birth before Christmas Eve, then burst into celebration songs at the Christmas Eve service. They can be a bit hard to find, so I’ll give you a few examples. 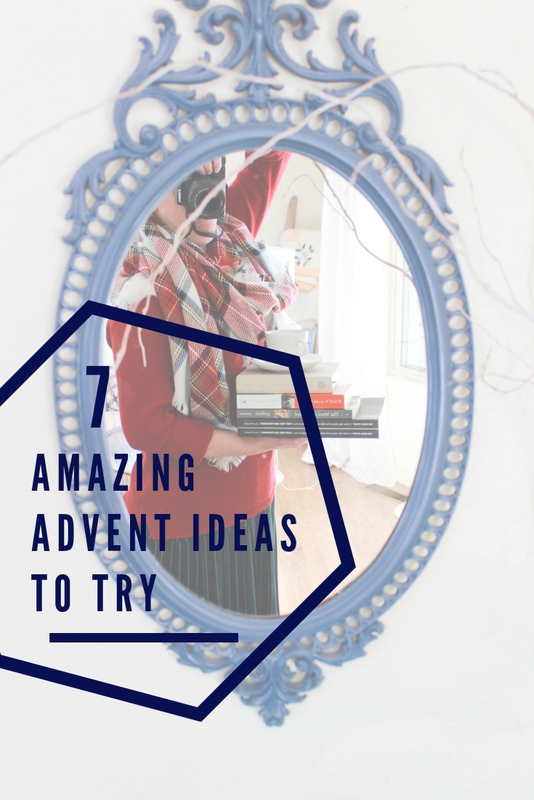 I loved using She Reads Truth’s Advent devotional last year. It’s very beautifully laid out and provides a good starting place for finding scripture to read leading up to Christmas. They have little accompanying devotionals, but I enjoyed joining it together with Nancy’s Guthrie’s “Come Thou Long-Expected Jesus – Experiencing the Peace and Promise of Christmas”. The second is a very short book with readings from well-known pastors and authors. I paired readings that I thought matched the scriptures of the She Reads Truth study! This year I want to do an advent candle countdown. Starting four weeks before Christmas a candle is lit each Sunday. The final and fifth candle is lit on Christmas. We also do a daily countdown to Christmas Calendar. We have one that is cloth and magnetic that can be used year after year, but a Trader Joe’s chocolate one would probably be welcome too. Here are some thoughts I had while celebrating Christmas last year. We’ve chosen not to celebrate Advent in this way, but our friends have a neat tradition of adding ornaments to the tree each night leading to Christmas. Rather than decorating early and leaving it the same all season, they slowly build the decorations. They add the final touches on Christmas Eve to make it extra special. Traditionally, in Advent, there are no parties leading up to Christmas. All the celebration is reserved for the 12 days of Christmas starting on Christmas Day. We love baking leading up to Christmas, but reserve consuming most of them, until after Christmas. This cuts down on the number of days your entire family is in a sugar coma. We cheat a little bit off and on with this one. As a kid, I thought this idea was lame, but my husband loved it as a kid… so pick for yourself which way you like it. During Advent, my husband’s family would add one or two pieces to the nativity scene each week leading up to Christmas. They would add the Baby Jesus very last on Christmas Day. My children love slowly adding things each day, so we may try doing this with them this year. This time isn’t just about giving physical gifts. The symbol of gifts is to remind us of the Gift that has been given to us. By filling the days leading up to Christmas in giving to others, we are reflecting on the love of Christ at Christmas. Here are some ideas to get you started. Hope this helps you as you celebrate the season. Drop a few of your own ideas below, so we can add them as traditions in our home.